In his most recent Foreign Affairs article “Why Iran Should Get the Bomb,” political scientist Kenneth Waltz explores the background behind the debate over the Iranian nuclear program. Since 2002, a major discussion has emerged at the international level regarding the Iranian nuclear program and the true nature behind it. 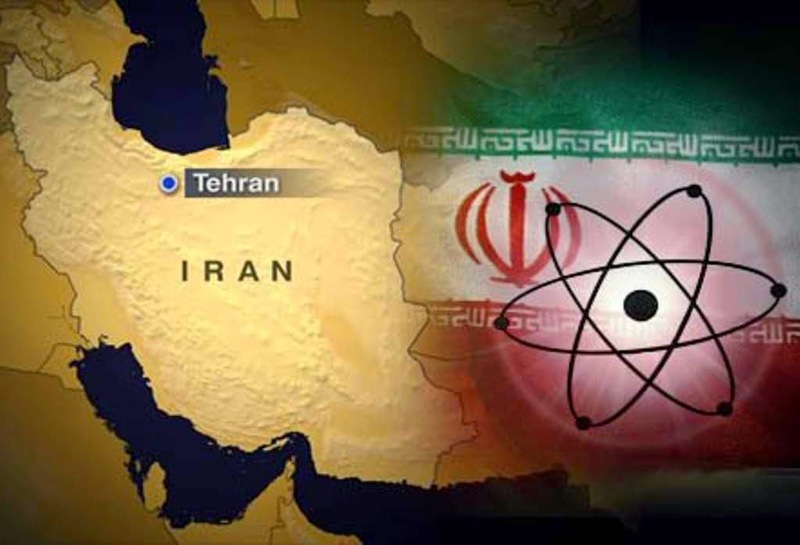 Many countries such as the US, Israel and the UK have argued that Iran is seeking to develop nuclear weapons, whereas the Iranian government has denied such claims and instead argues that its nuclear program is for peaceful purposes. Additionally, the issue has resulted in increased tensions between Iran, the US, and Israel and serves as a roadblock preventing the normalization of ties between all three countries. In contrast to other political commentators and policy-makers, Waltz argues that that Iran possessing nuclear weapons would restore stability and correct the imbalance of power in the Middle East. Waltz feels that the Iranian nuclear program crisis could end in three possible outcomes. The first outcome is that Iran gives up its nuclear ambitions in the face of increased international sanctions and diplomacy. The next possibility is that Iran develops breakout capability (the ability to develop a nuclear weapon quickly), but stops short of testing a nuclear weapon. The third scenario is that Iran goes ahead and tests a nuclear weapon. Even though the US and Israel are strongly opposed to the last outcome, historical precedent shows that when a new state develops nuclear weapons, imbalances of power are reduced and regional stability typically emerges. Waltz argues that Iran is seeking to develop their own nuclear weapons in response to Israel’s nuclear weapon monopoly. For example, Israel has been a nuclear-armed state at least since the late 1970s and is one of 4 nuclear-armed states that is not a signatory to the Nuclear Non-Proliferation Treaty. Israel’s possession of nuclear weapons has served to increase instability within the Middle East, in addition to its hostile relations with its neighbors and support by the US. As opposed to using nuclear weapons offensively against the US or Israel, Waltz states that Iran is seeking nuclear weapons for its own purposes of national security and to correct the imbalance of power within the region. Waltz also mentions that another concern among Western leaders is that other countries would follow suit in developing nuclear weapons if Iran tests one, but history shows that there has been a slowdown in nuclear proliferation over the past few decades. Waltz further states that if both Iran and Israel are nuclear-armed states, they will deter each other and the chance of a major war between both will be less likely to occur. In conclusion, Waltz believes that the U.S. and its allies should give up their concerns about Iran developing nuclear weapons and take comfort in the regional stability that may emerge as a result. The arguments that waltz makes throughout the article present an entirely different picture regarding the Iranian nuclear program and offer an alternative view on the factors behind it.